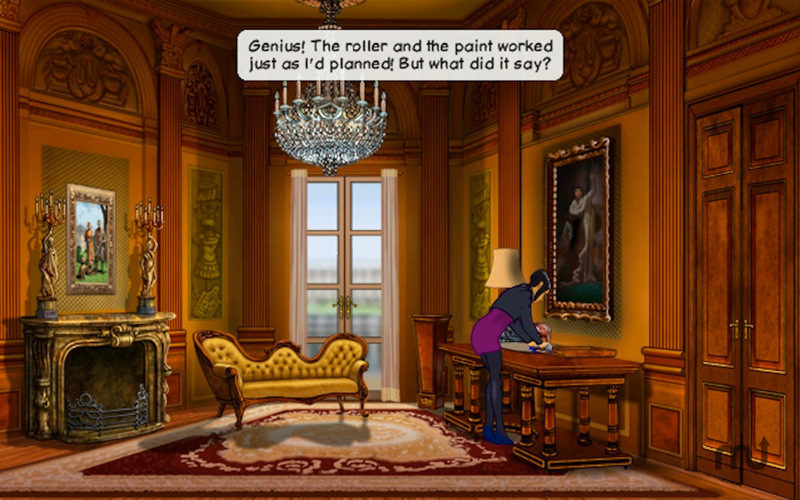 Adventure game set in Paris. Is there a better alternative to Broken Sword: Director's Cut? Is Broken Sword: Director's Cut really the best app in Adventure category? Will Broken Sword: Director's Cut work good on macOS 10.13.4? Broken Sword: Shadow of the Templars - Director's Cut…Paris in the Fall… a brutal murder at the Palais Royale. When Nico Collard is invited to interview statesman Pierre Carchon, she finds herself inextricably drawn into a terrifying conspiracy. Broken Sword: Director's Cut needs a review. Be the first to review this app and get the discussion started! Broken Sword: Director's Cut needs a rating. Be the first to rate this app and get the discussion started! One of the all-time classic adventures, multi BAFTA-nominated 'Broken Sword: Director's Cut' pitches sassy journalist Nico Collard, and intrepid American George Stobbart into a mysterious journey of intrigue and jeopardy. Guide George and Nico on their globe-spanning adventure, exploring exotic locations, solving ancient mysteries, and thwarting a dark conspiracy to reveal the secret truths of the Knights Templar. 'Broken Sword: The Director's Cut' introduces an intricate new narrative thread, alongside the classic story that has charmed millions of players. It's time to experience George and Nico's worldwide adventure in a whole new way, with brand new puzzles, hilarious new jokes, and the distinctive, rich story that made the series so deservedly renowned. This is adventure gaming at its very best.